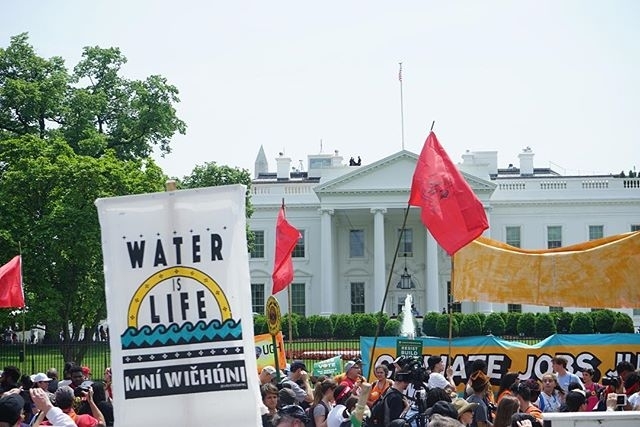 More than 300,000 people in Washington DC and across the country joined together in a powerful demonstration of unity for jobs, justice, and climate action. The White House didn't comment nor answer to the people's action. There were a few mainstream Media sources that relayed the event, but the most important information was from social media sites, Twitter and Facebook. 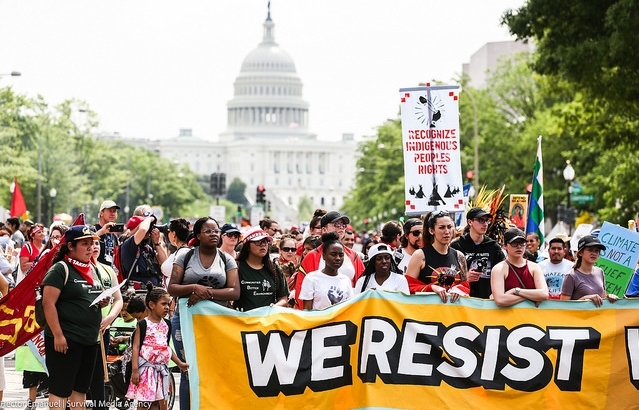 Responses to "Largest march for climat in DC and across the country ignored by the White House "